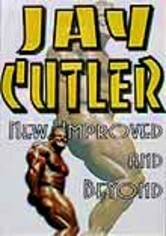 Focusing on the two-month period following Jay Cutler's second consecutive AC title win in 2003, this program follows Cutler as he works his award-winning body into tip-top shape. 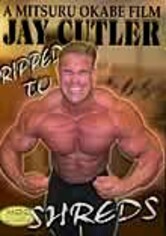 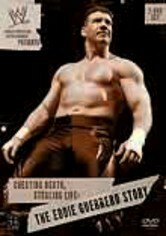 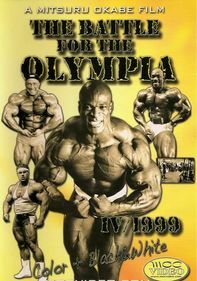 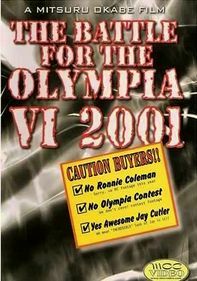 Interviews with Jay give a glimpse into his personality and his no-nonsense views on bodybuilding. 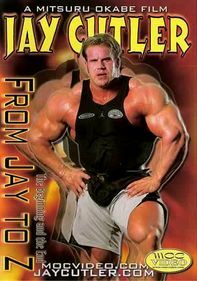 Topics include Jay's workout routine and nutrition program, supplements, charitable activities, the gain mass theory and some of the noteworthy places he's visited.